4. our products are corrosion and high-temperature resistant. 5. 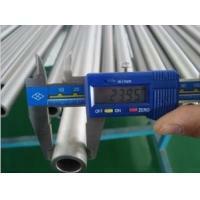 We can also produce other specifications according to customer's requirements. 6. Best price / prompt delivery / intensive quality control system.